Cluster Headache is an excruciating pain that affects one side of the head. Each attack develops suddenly, usually without any warning. Attacks last from 15 minutes to 3 hours and usually occur in clusters - several attacks over a few weeks or months and then they stop for a while. The library at The Brain Charity has a range of resources on Cluster Headaches and on a wide range of disability-related issues. 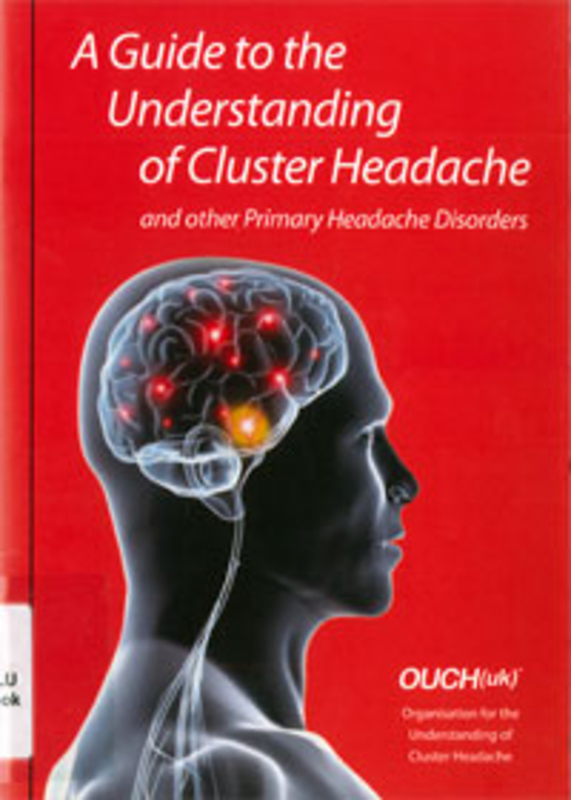 Visit our library to read the booklet A Guide to the Understanding of Cluster Headache by OUCH.